TANG, under CDR R.H. O'Kane, set out from Pearl Harbor on 24 September 1944, to begin her fifth war patrol. On 27 September she topped off with fuel at Midway and left there the same day, heading for an area between the northwest coast of Formosa and the China Coast. In order to reach her area, TANG had to pass through narrow waters known to be heavily patrolled by the enemy. A large area stretching northeast from Formosa was known to be mined by the enemy, and O'Kane was given the choice of making the passage north of Formosa alone, or joining a coordinated attack group (SILVERSIDES, TRIGGER, SALMON, under Commander Coye in SILVERSIDES) which was to patrol off northeast Formosa, and making the passage with them. TANG chose to make the passage alone and these vessels never heard from TANG, nor did any base, after she left Midway. 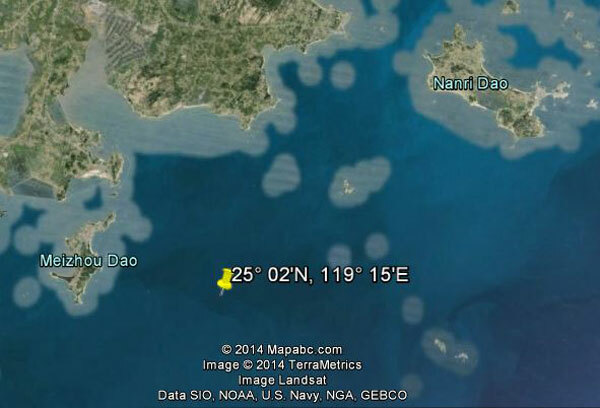 The story of TANG's sinking comes from the report of her surviving Commanding Officer. A night surface attack was launched in the early morning hours of 25 October 1944 against a transport, which had previously been stopped in an earlier attack. The first torpedo was fired, and when it was observed to be running true, the second and last was loosed. It curved sharply to the left, broached, porpoised and circled. Emergency speed was called for and the rudder was thrown over. These measures resulted only in the torpedo striking the stern of TANG, rather than amidships. The submarine came to rest on the bottom at 180 feet, and the men in her crowded forward as the after compartments flooded. (Editor's Note: According to Commander O'Kane, when the torpedo struck Tang, the three after compartments flooded instantly and the submarine sank by the stern, with her bow hanging at a sharp angle above the surface. Personnel in the control room leveled off the boat by manually flooding number two main ballast tank, bringing her to rest on the ocean floor.) Publications were burned, and all assembled to the forward torpedo room to escape. The escape was delayed by a Japanese patrol, which dropped charges, and started an electrical fire in the forward battery. Thirteen men escaped from the forward torpedo room, and by the time the last made his exit, the heat from the fire was so intense that the paint on the bulkhead was scorching, melting, and running down. Of the 13 men who escaped, only eight reached the surface, and of these but five were able to swim until rescued. The nine captives were retained by the Japanese in prison camps until the end of the war, and were treated by them in typical fashion. 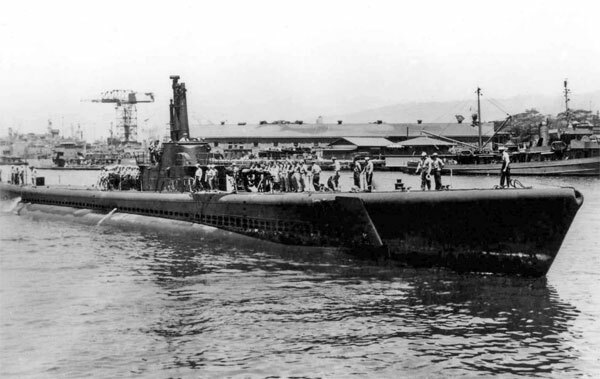 The loss of TANG by her own torpedo, the last one fired on the most successful patrol ever made by a U. S. submarine, was a stroke of singular misfortune. 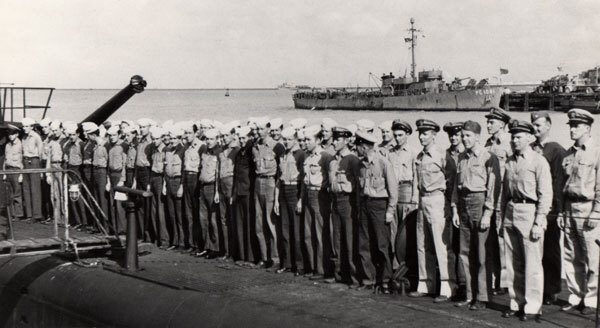 She is credited with having sunk 13 vessels for 107,300 tons of enemy shipping on this patrol, and her Commanding Officer was awarded the Congressional Medal of Honor. On her last patrol TANG fired twenty-four torpedoes in four attacks. Twenty-two torpedoes found their mark in enemy ships, sinking 13 of them; one missed, and the last torpedo, fired after a careful check-over, sank TANG. This vessel was awarded the Presidential Unit Citation twice during her career. Commander O'Kane has been called the Submarine Force's most outstanding officer; he served as Executive Officer of the very successful WAHOO before taking command of TANG. 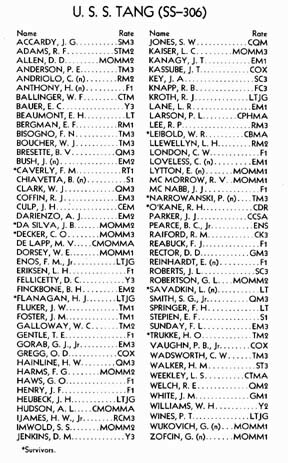 See also Ed Howard's Final Patrol page on USS Tang (external link).